GREAT DEVELOPMENT OPPORTUNITY! LOCATED IN ONE OF THE BEST LOCATIONS IN PARADISE VALLEY. 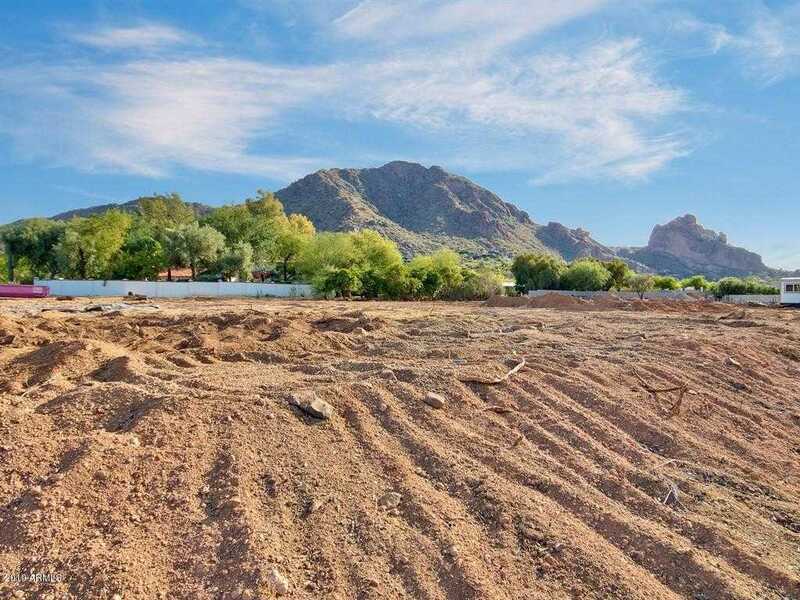 THIS SITE BOAST HEAD TO TAIL CAMELBACK MOUNTAIN VIEWS! TAKE ADVANTAGE OF THIS OPPORTUNITY TO DO A REMODEL OR TEARDOWN. PLANS AND PRICING ARE AVAILABLE. CALL AGENT FOR DETAILS.